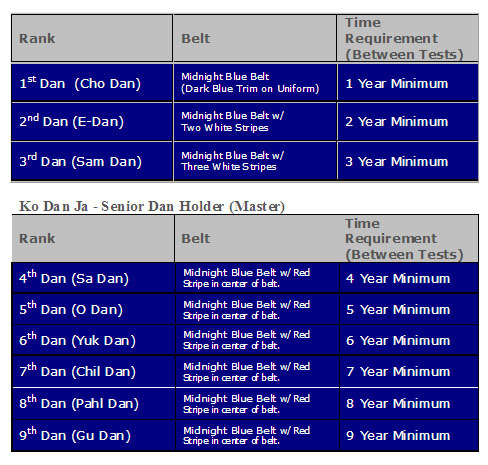 We have 10 levels to reach Midnight Blue Belt (Black Belt). 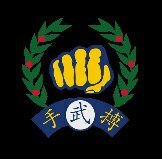 A Midnight Blue Belt is used instead of Black because Black symbolizes death in South Korea and the end, where as the Midnight Blue Belt symbolizes continued growth. 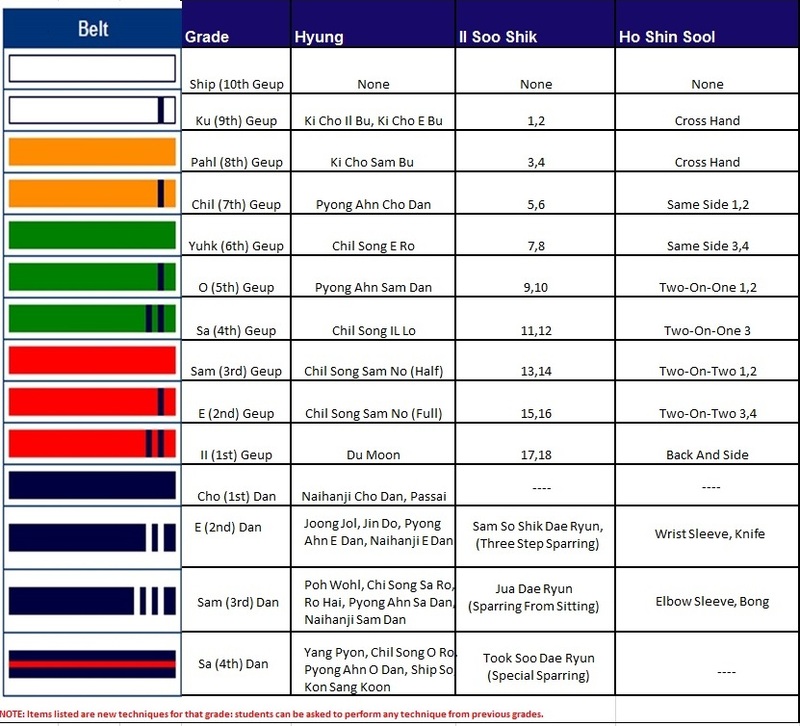 Below is the belts and ranking system of Soo Bahk Do combined with grading requirements. Below are the Black Belt Dan Rankings And Time Requirements Between Tests.